What are the DUMBEST things you can do to get free / discounted Delta travel? Nothing we points enthusiasts do is FRAUD. Sure we read the rules very carefully. We often times take advantage of programs in ways they were maybe not intended to be used, but still inside the “ropes” as it were. Even when it comes to booking a flight we may look at the most full flight or times and offer up our seat for each leg, but nothing fraudulent about this just knowing what can work our way at times. Then there are the areas that can cross the line. Let’s take for example buddy pass or similar items. These are a perk for working for an airline. Airline employees can use these or GIVE them to family or friends but they are not to sell them for a profit. Then there is THIS guy who took non-rev travel to a whole new fraud level even teaching others and helping them to defraud the airlines. Shocking plus clearly illegal and wrong. I hope they throw the book at people like this. As funny as movies like “Catch me if you can” about Frank Abagnale Jr. are, in the end he had to pay up for what he did. Most of the other ways I have been told in private about have been eliminated by Delta IT fixes and that really pleases me. Back in the old days of paper certs and tickets I was told there were ways to spend the same bump money ones over and over again. Clearly this not OK and good these things are over with e-tickets and e-credits to fix this kind of abuse. 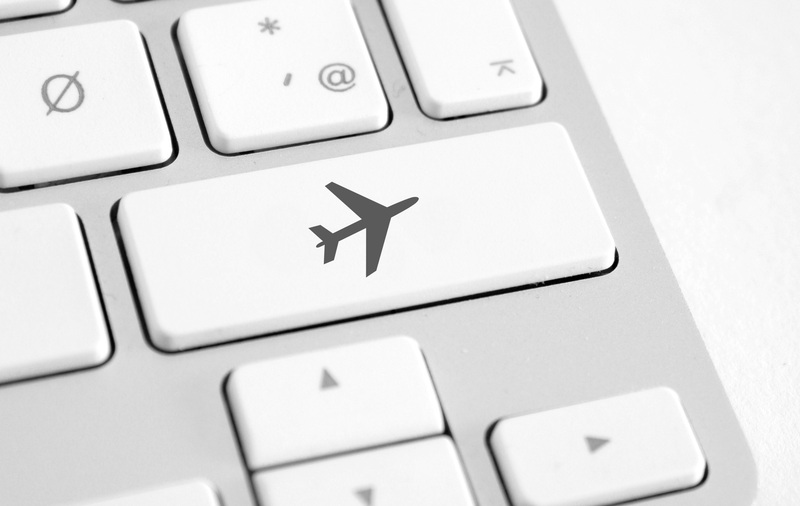 ← SWAG Saturday: What is your favorite travel tip?